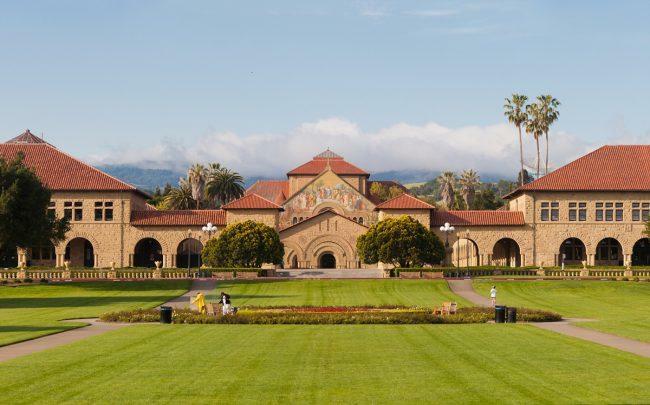 Stanford University is fighting with local officials over whether its expansion plans include enough affordable housing, one of the most controversial issues in Silicon Valley. The college is suing Santa Clara County over a law that requires a certain amount of every new housing development to be priced lower than prevailing market rates, according to the Wall Street Journal. Stanford has proposed constructing up to 2.275 million square feet of new academic buildings over 17 years and up to 3,150 units of on-campus housing for its next expansion plans, and county officials say these plans do not include enough affordable housing. Officials at Stanford say they are trying to balance the need for affordable housing in the community with their goal of providing housing for its undergraduate students, its graduate students and its faculty. The school expects to have built more than 6,000 new housing units and beds for students, faculty and staff by 2020, and many of these will be offered at subsidized rates. Santa Clara County passed a new law last September while negotiating with Stanford over development plans that requires the school to make 16 percent of new housing available at below market rate prices. Stanford then sued the county board over the law in December, saying it was being singled out unfairly, and the lawsuit is now pending in federal court. Stanford has 8,180 acres of land, about 60 percent of which is undeveloped. The Real Deal ranked the colleges and universities in New York with the most real estate in May and found that Columbia University was on top with 14.88 million square feet of space across 232 properties. Joe Simitian, president of the Santa Clara Board of Supervisors, told the Journal that they are focused on Stanford now because of how large their expansion plans are.